Thanks to their natural refrigerant, ECO-Coolers are considerably more environmentally friendly than conventional refrigerators and use up to 45% less energy. The use of ECO-Coolers and refrigerants is an effective way to avoid greenhouse gases, that's why Red Bull has made a commitment to distributing ECO-Coolers in the future, whenever local infrastructure allows. 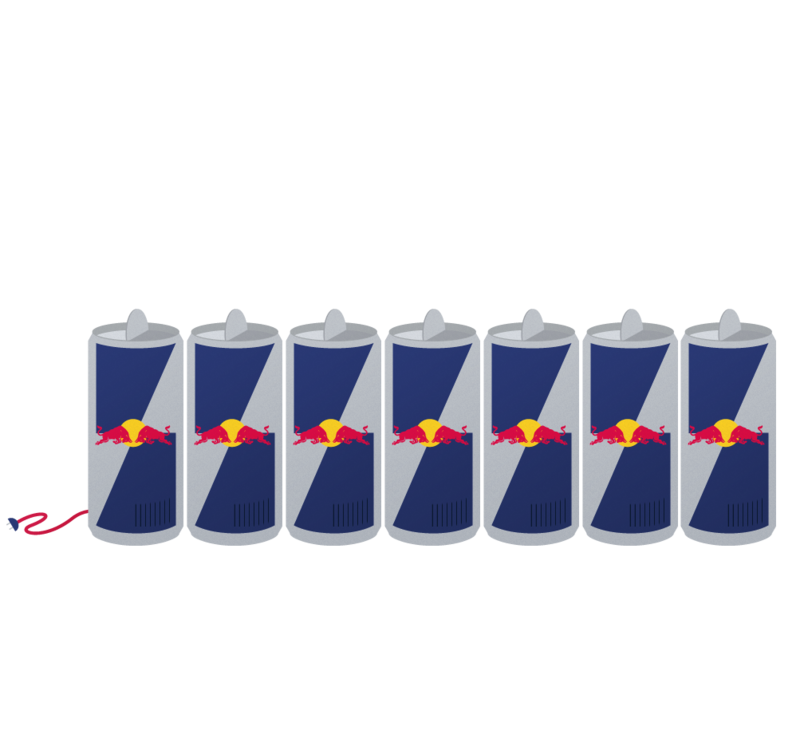 As of 2018, there were 980,000 ECO-Coolers in use worldwide, representing more than 93% of Red Bull’s entire fleet of cooling equipment.